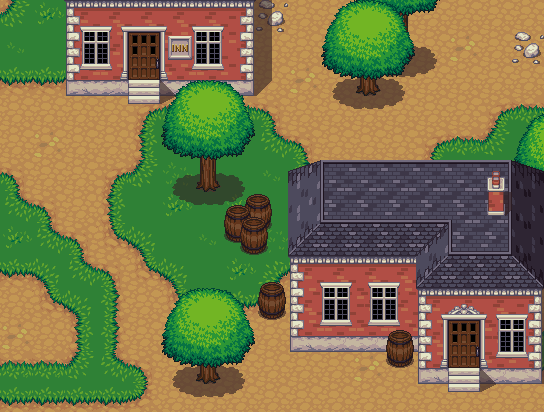 Can Video Games Teach Us How to Read? Yes, there are ways to garner student interest, especially when it comes to interacting with text, but in a society that is becoming increasingly visual and dependent on instant gratification, the delayed gratification of interacting with text can be far less enticing to our little ones. And for this reason, it’s important to help them see that interacting with text can be just as gratifying as watching a movie or playing a game. However, much to the our chagrin, this high-interest method still isn’t fully teaching the art of reading in and of itself: what you’ll see is that these games rarely mention the “text” at all, despite the fact that they possess a great ability to foster creativity, imagination, and lateral thinking. At the end of the day, kids still need the basics — they still need the text — and many of these strategies, while supportive of the reading process, are only band aids unless we get to the root of a child’s issues with reading. So how do we find the root? How do we help kids access these skills and traits? While there is no one “correct” answer – as every child differs – removing text from our students and putting band-aids over the problem is certainly not the way to go. Richard Allington, author of What Really Matters for Struggling Readers states that in order for struggling readers to catch up with grade-level peers, they need over double the amount of time with text than an average performing peer would need to make the necessary gains in reading. And as teachers, it is our job to give them that time and to help them thrive. Playing games, no matter how enriching they are for other skills, are not going to give most children this oh-so necessary time with text. Assessment. One of the biggest misconceptions about standardized assessments is that they are simply a way to label children through a rigid system of objectives and goals. This, however, is not true. Rigorous standardized assessments allow for rich data collection so that teachers can provide students with exactly what they need — and exactly at their level. Giving them materials that are within their respective zones of proximal development positively affects their perceptions of themselves, helping them to have a “can do” attitude when it comes to reading. Targeting vocabulary. One of the biggest limiting factors for reading comprehension and literate success is vocabulary. Vocabulary is like a series of interwoven puzzles, and when the puzzles are solved, students flourish in their own success. Kids, as a whole, are enticed by puzzles, and giving them targeted strategies that help them to unlock the code that vocabulary holds is one of the best ways to help them feel the success necessary to become resilient readers. Fluency. Reading can become laborious because of processing speed. And that’s one reason why kids love videos so much. Kids think in images, and videos help kids process at a rate that gives them the instant gratification they so desire. If students have a low reading fluency, they’re likely to suffer the frustrations that may accompany reading. The more they read – and the more they read texts at their level – the more fluent they will become. Structure. The structural components of text are often ignored, but these structural components, just like the puzzles that make up vocabulary, can help to support reading immensely when understood fully. A structural understanding of text can help provide a foundation for prediction and, in turn, metacognition. It gives kids something to expect; it gives them a reference point. Just the other day, one of my readers said to the whole class, “I know that sometimes at the end of stories authors do this, and it makes me think I need to go back in the text,” when referring to the odd conclusion of the Chris Van Allsburg book “The Garden of Abdul Gasazi.” While rudimentary, her intuitive understanding of the structure of stories supported her comprehension and, ultimately, her success. 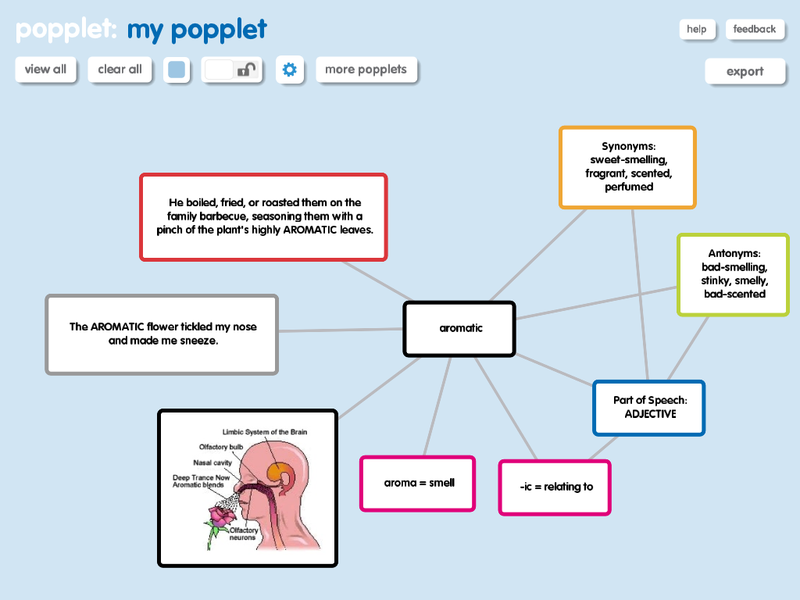 Pingback: Popplet Ideas for ESL Teaching | Poppletrocks!